Rapid Heating and Cooling, Inc. 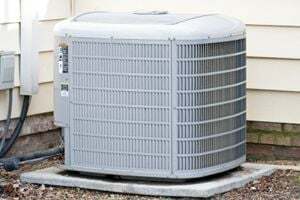 Comment: Looking for quote on installation of central A/C. 2 story colonial - 1300 sq ft w/ Attic. No ducts in house. A-All Plumbing, Heating & Air Conditioning , Inc.
Lynbrook HVAC & Air Conditioning Contractors are rated 4.58 out of 5 based on 1,867 reviews of 35 pros. Not Looking for Air Conditioning Contractors in Lynbrook, NY?